A confession is in order. 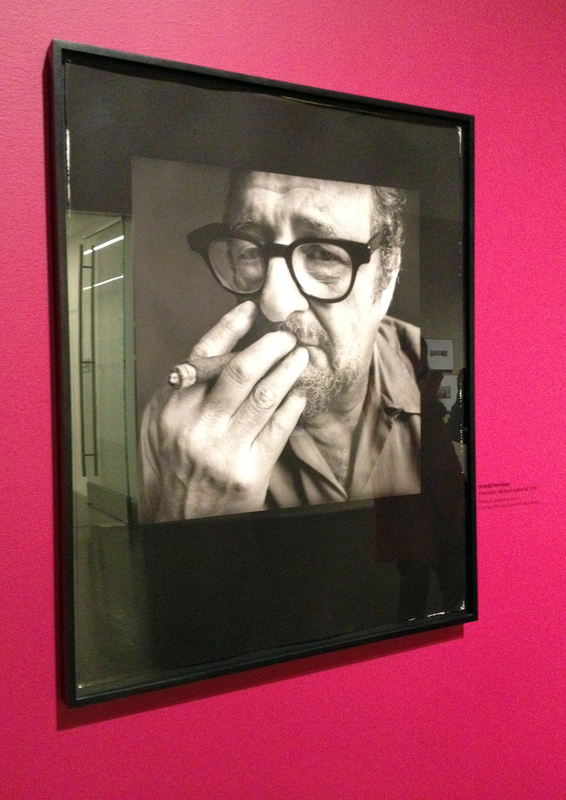 I’m addicted to viewing and experiencing as much art as possible. My goal is to make an honest attempt to understand how an area or community defines itself through creative expression. San Francisco is just the place to start! It’s easier to visit a cluster of galleries in the same location. For years, visitors and residents took this for granted. However, the new tech and real estate boom/economy has divided the main hub of San Francisco galleries into two locations: Union Square and Potrero Flats. Rising rents forced some to move from the tourist downtown area for a 10 to 20 minute drive southeast (depending on traffic) for spaces at lower costs. Today’s blog post will focus on Union Square and next week Potrero Flats. The area still has much to offer despite the exodus of some galleries. In fact, an individual could spend a full day immersed in the neighborhood navigating through holiday shoppers, workers, students, and tourists. Good art was not in short supply! 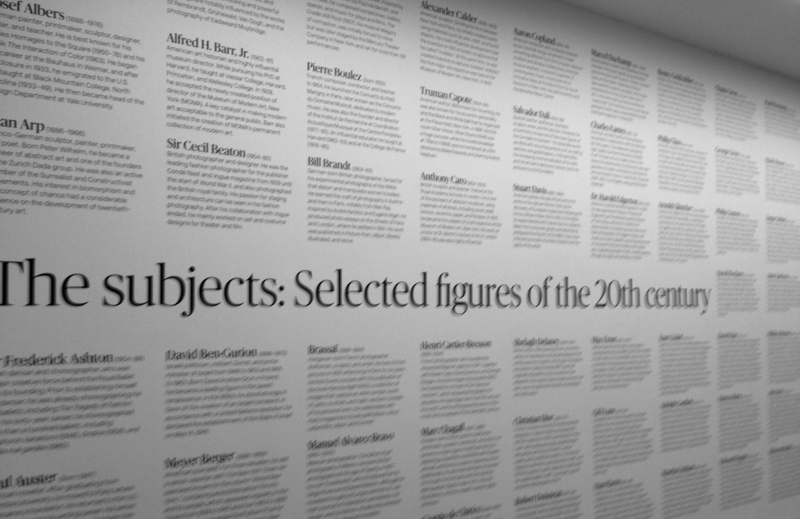 Bios of Newman’s subjects were heavy on men but light on women. 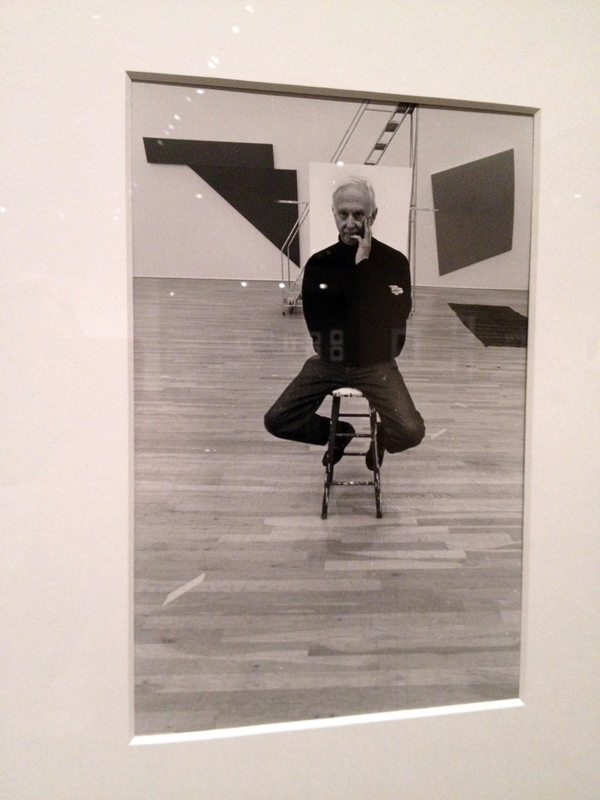 Painter Ellsworth Kelly in New York. 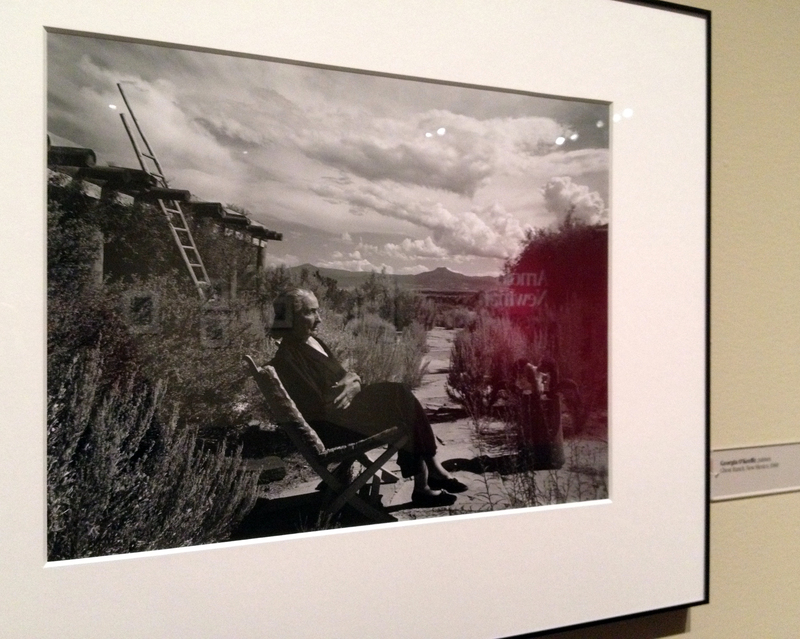 Painter Georgia O’Keeffe at Ghost Ranch in New Mexico. A favorite is Crown Point Press and it didn’t disappoint. 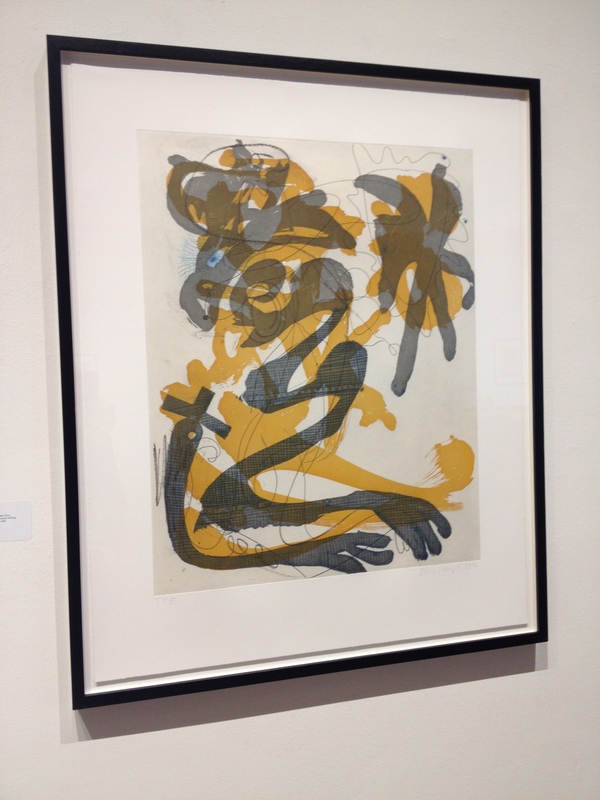 On view were new and amazing etchings by Charline von Heyl. The German born artist lives and works in New York, New York and Marfa, Texas. Von Heyl employs broad brushstrokes of color with semi recognizable forms to create expressionist compositions. 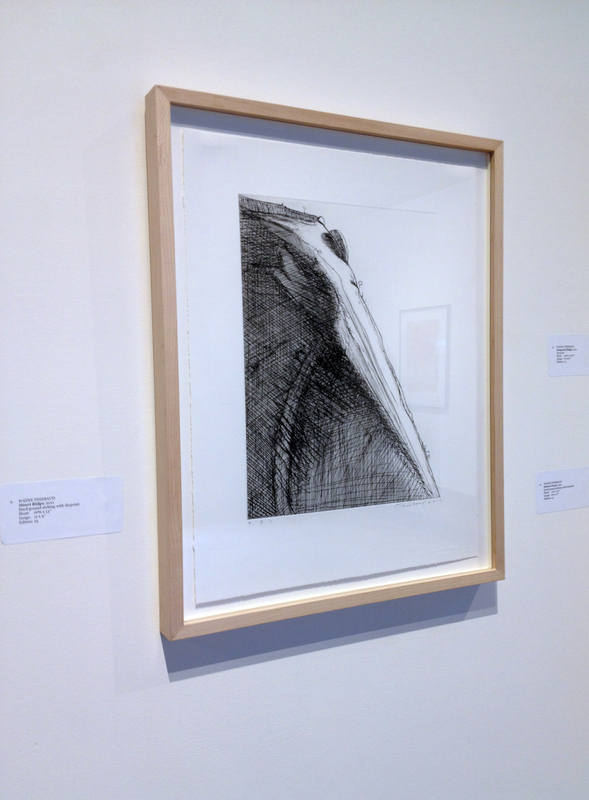 While visiting the gallery, Wayne Thiebaud was working in the adjacent studio on new prints. What a wonderful feeling to be close to greatness at work! Charline Von Heyl’s Dust on a White Shirt (Evil Eye). 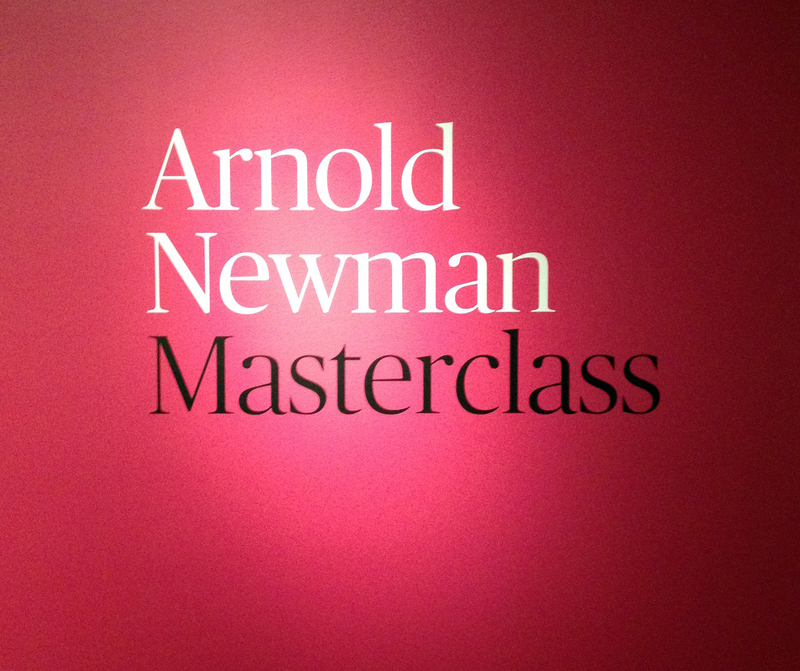 At Modernism gallery, the haunting and meticulously paintings of Gottfried Helnwein were beyond impressive. Haines Gallery featured artist Binh Danh’s exploration of San Francisco cityscape and Kota Ezawa’s comic translation of abstract art history. 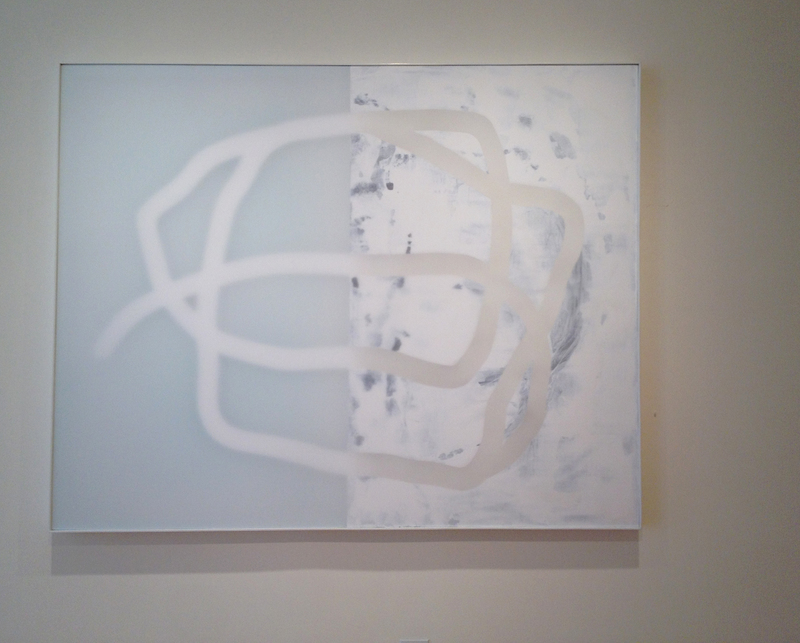 At Dolby Chadwick Gallery, Udo Noger’s limited color palette paintings explore light through the use of multiple layers of canvas. 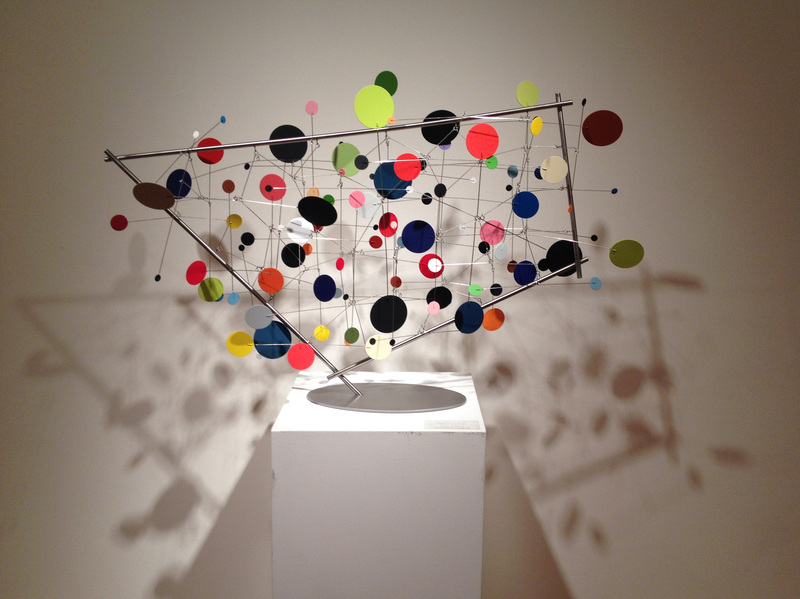 Loving the movement of shadows, Brad Howe’s sculpture engaged at Caldwell Snyder Gallery. 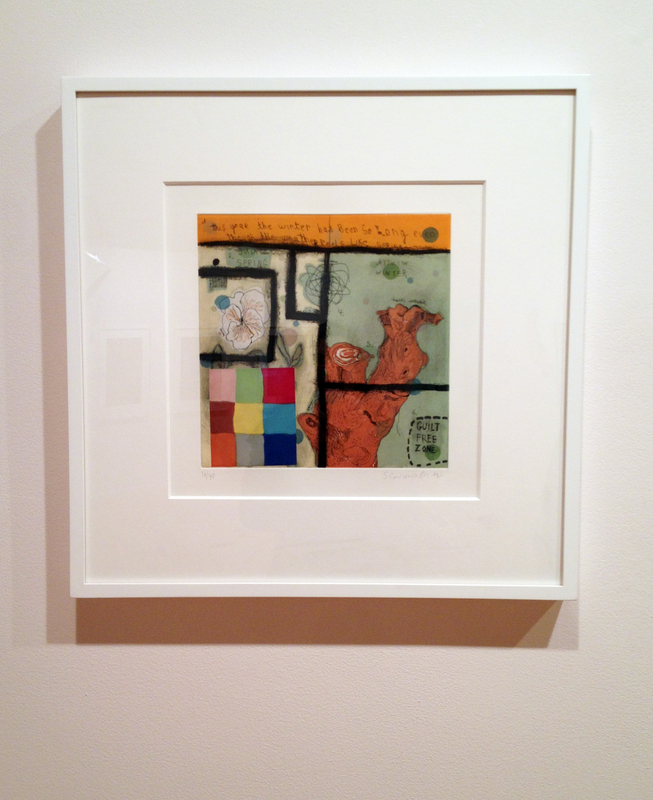 John Berggruen had the perfect Squeak Carnwath print for my dream list this upcoming holiday! 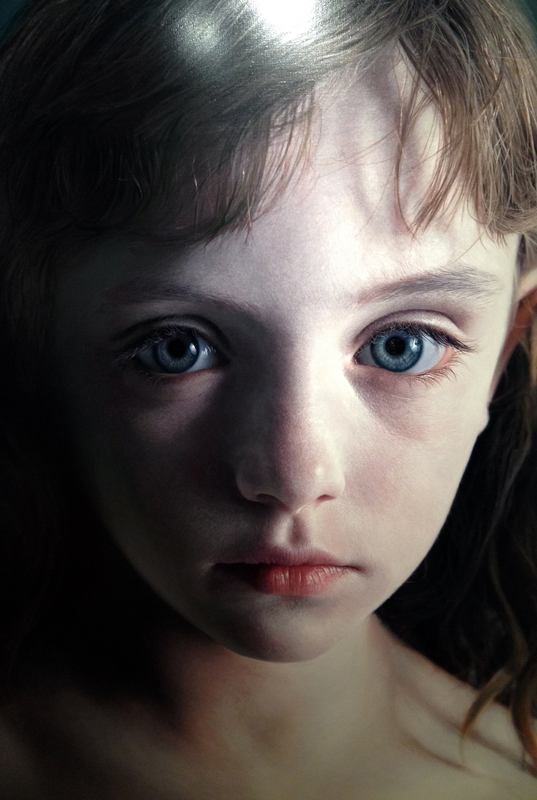 Gottfried Helnwein’s Head of a Child (Molly). Part of Kota Ezawa’s The Aesthetics of Silence exhibit. 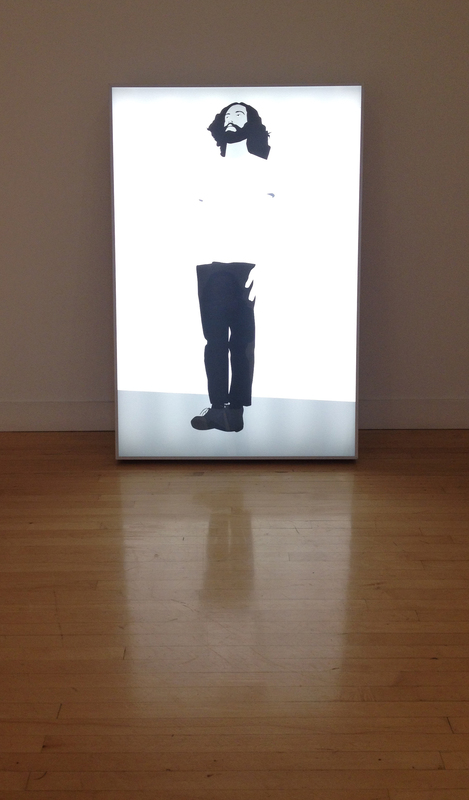 Udo Noger at Dolby Chadwick Gallery. Santa, I’ve been good this year. Can you please put this Squeak Carnwath under my tree? The Union Square galleries delivered and continue to be a strong neighborhood presence. While I couldn’t mention each one, a sense of San Francisco history and tradition remains. However, markets and times do change. Next week, onward to Potrero Flats!